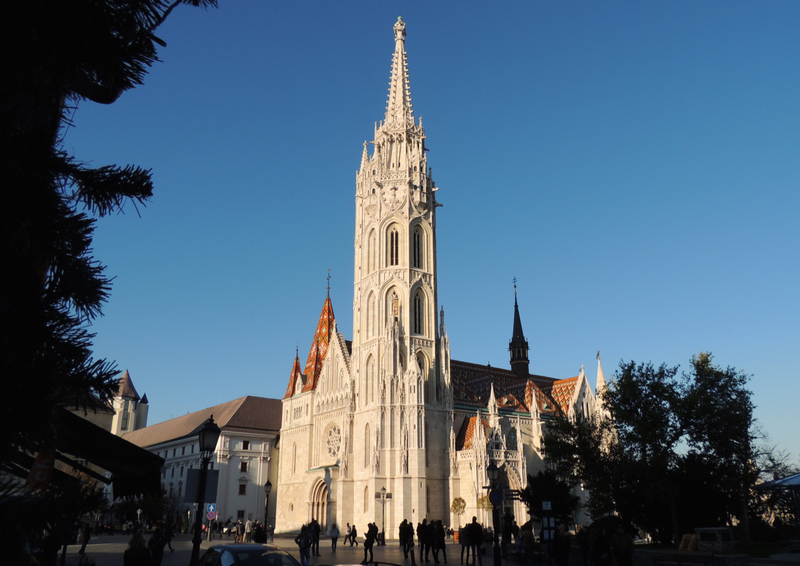 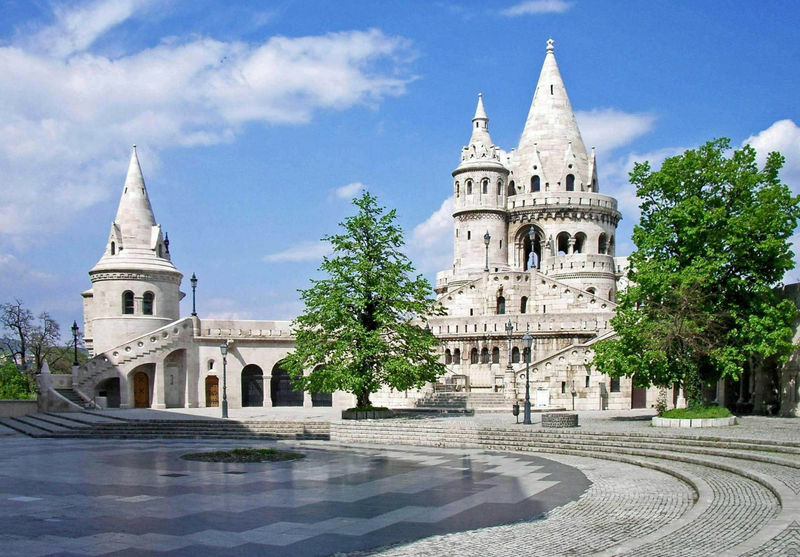 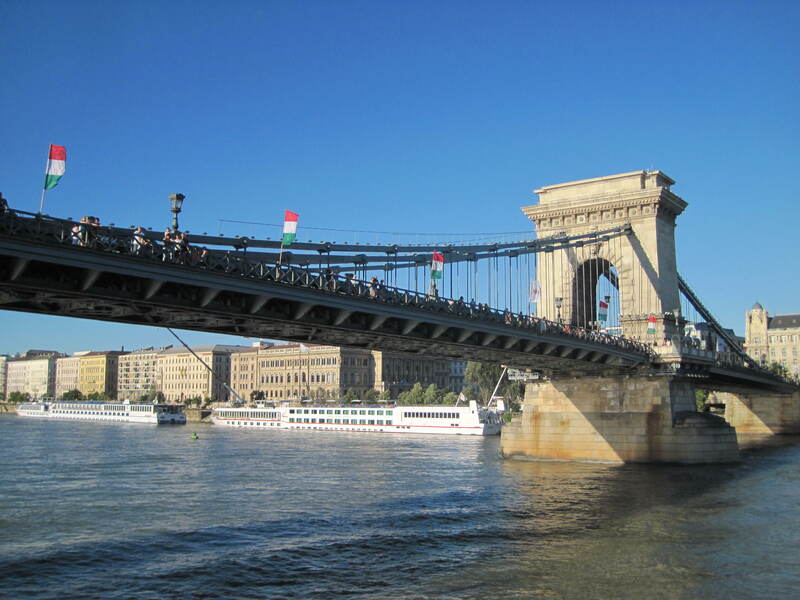 This morning explore Budapest which includes city tour like the Hero’s Square, Parliament House, Chain Bridge and Splendid St. Matthias Church and admiring the view from Fisherman’s Bastion. 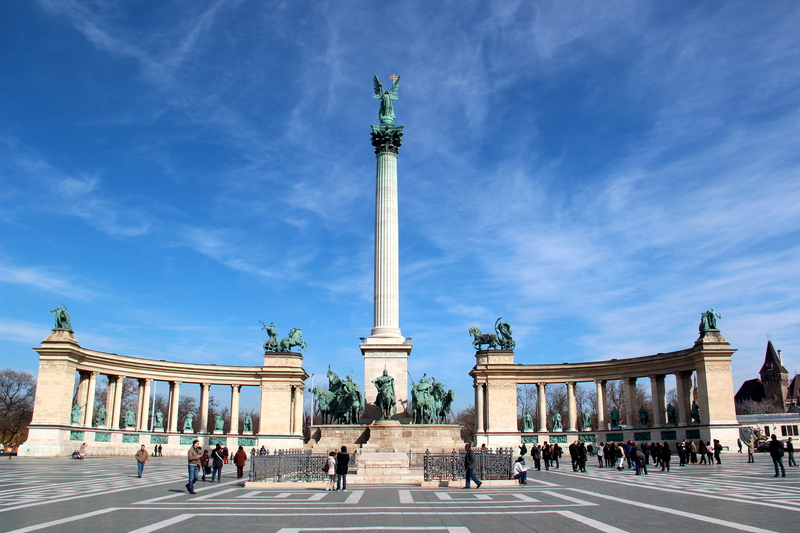 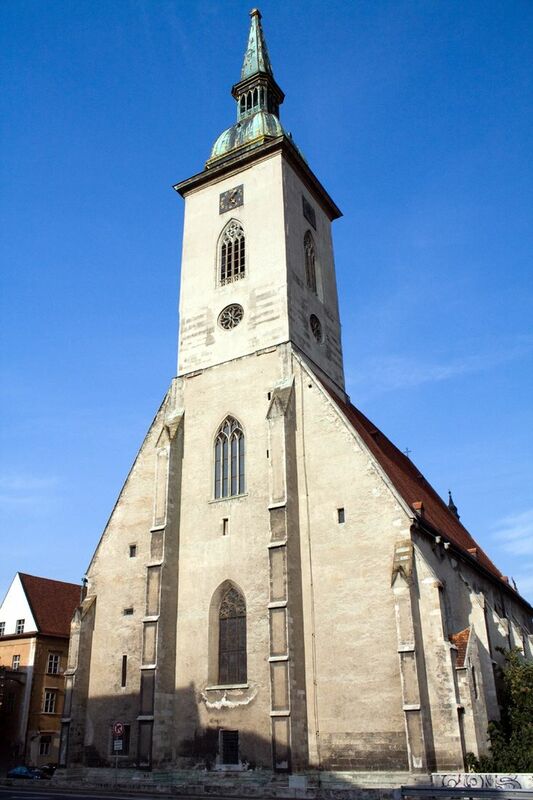 Thereafter take a leisure drive to Bratislava~Capital city of Slovak Republic. 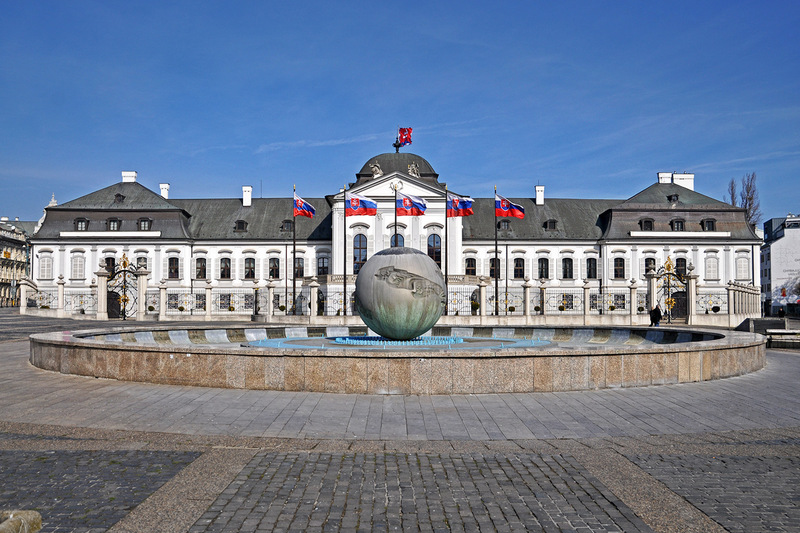 We will show you panoramic tour of Bratislava’s most important places and historical sites, such as Presidential Palace, the National Theatre, and St. Martin Cathedral.